LIEUTENANT F .H. 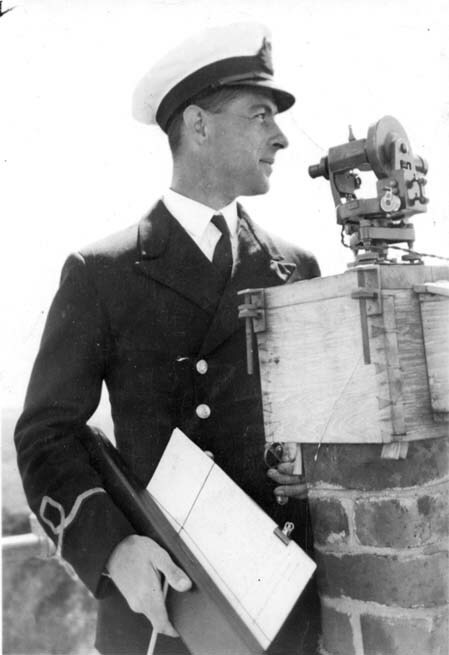 WRIGHT RNVR. H.M.S. Neptune. Royal Naval Volunteer Reserve. 19th December 1941. Age 35. Husband of Helen Marion Wright, of Winchester.